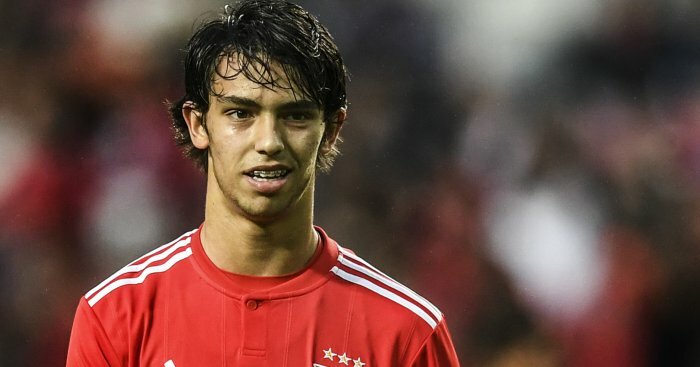 Wolves are the latest club to be credited with an interest in Joao Felix. The 19-year-old starlet, who’s been tearing it up with Benfica this season, is being targeted by Nuno Espirito Santo’s side, who have close links to super-agent Jorge Mendes. According to the Mirror, Wolves are now in ‘pole position’ to buy the attacker in the summer, despite links to Liverpool, Manchester United and Real Madrid! We’d normally suggest this was farfetched, but Wolves bought Ruben Neves when they were in the Championship – so anything is possible when it comes to Portuguese recruits due to their relationship with Mendes. There’s certainly a player in there, but with multiple suitors, it remains to be seen where he’ll end up. As Liverpool fans, we’d prefer the club spent big on Nicholas Pepe of Lille, and have outlined the reasons why, here. But the summer is a long way away, and we have a Premier League title to win first!